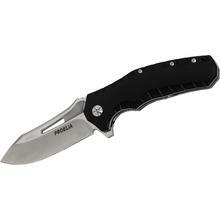 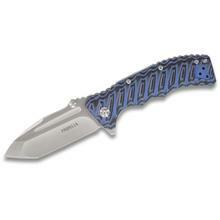 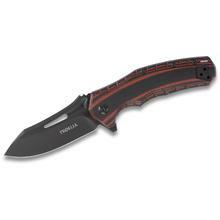 Proelia Knives are manufactured by Top Quest Inc., a company that's been around since 2013. 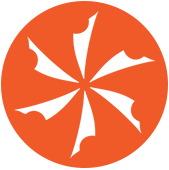 Company founder Sam Sung believes that better products should always be produced as time goes on. He's conducted research and development over 13 years he spent in this industry prior to Top Quest and this has resulted in the launching of many products and designs including a brand new line of samurai swords, Ryujin and folding knives, Proelia. 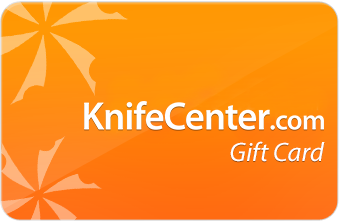 The quality of these knives will surprise you!